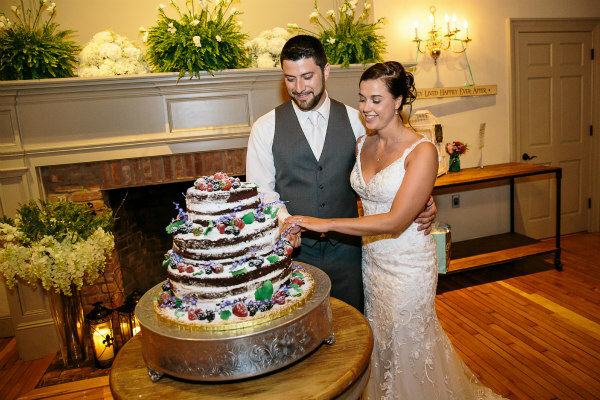 The Old Field Club is committed to providing the perfect venue for your wedding. Our events are characterized by personalized service and attention to detail that ensures a seamless, worry-free experience from the time you start planning to the moment your last guest leaves the Club. On the big day, rest assured that everything will be perfect. 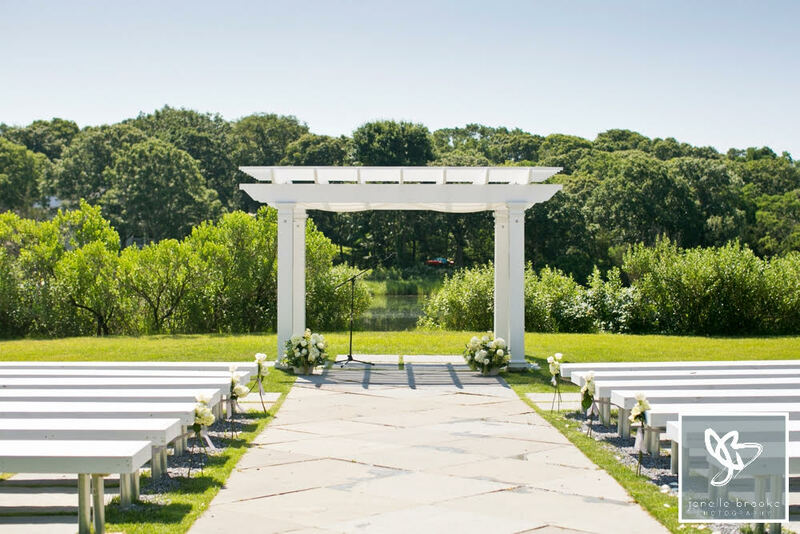 if you decide to have your ceremony with us, choose from our outdoor pavilion on the water or come inside where we will have the Ballroom transformed into a magical place for your vows. Following the ceremony, your guests are invited to the Lagoon Room for Cocktail Hour where they can enjoy their favorite beverage and delicious appetizers. When it’s time for the Reception, everyone returns to the Ballroom for a fantastic party featuring a world class dining experience you selected from our fabulous menu. Our quality, service and outstanding facility create an outstanding experience that you and your guests will always remember. Our Culinary Staff is dedicated to providing a wide range of quality selections and can accommodate virtually any palate. You can review our Wedding Menu by clicking an image below or make you own suggestions when planning your event with our staff.